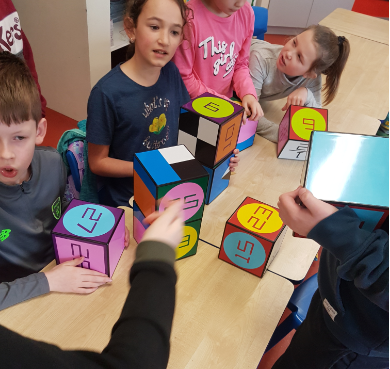 The problem solving skills of Andrew’s class were put to the test recently, and the class came through with flying colours! 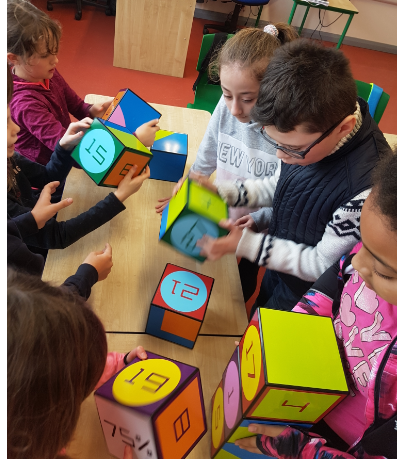 In their groups, the children were asked to solve various puzzles and problems, using their I-zak 9 cubes. 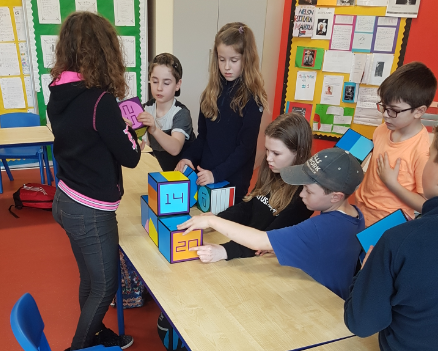 It was a very worthwhile activity for everyone!